Welcome to Scouts BSA Troops 454. Our troops offer a great scouting experience for boys and girls. Troop 454 parents, while we strive to have our scouts lead our troop activities, we depend on parents for many reasons. Please take a moment to take this survey to let us know areas that you can assist our troop. Campout is Feb 22-24 at Buescher State Park in Smithville. This campout will focus on Scout Skills needed for the Troops to do their best at Camporee coming in April. In addition, some Scouts will take part in Introduction to Leadership Skills for Troops (ILST), required for leadership positions within the Troops. Scout Sunday at Riverbend Feb 3-need volunteers! 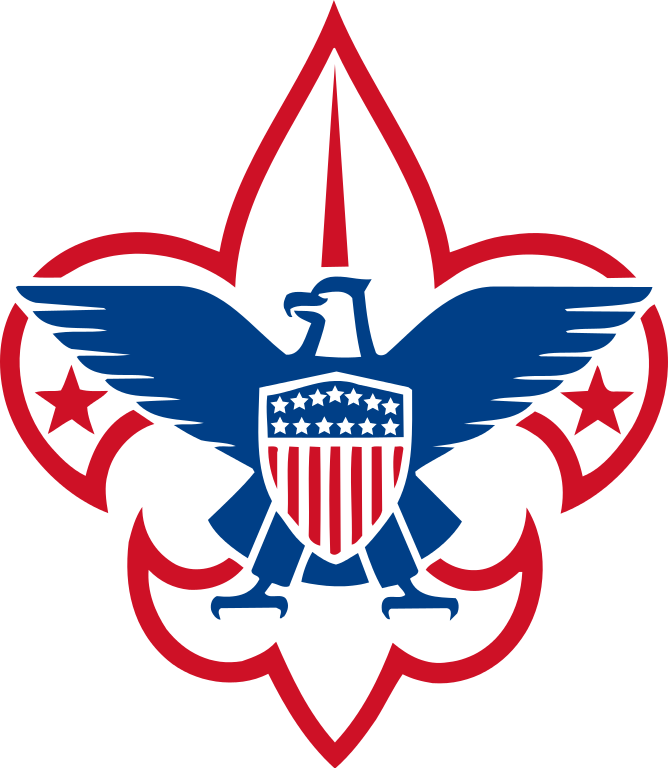 The Scout Sunday tradition was started in the 1940's to make people in houses of worship aware of Scouting, and to allow Scouts to live out their "Duty to God" pledged each week. Join us at Riverbend Church on Feb 3 to increase the awareness of our Troops at Riverbend by handing out bulletins before the service . Shifts go from 30 minutes before the service to 15 minutes past the start time. Our Feb 5 meeting will be a special ceremony to present the charter for Troop 454 for Girls and officially welcome our newest scouts into our family! We will also be presenting our recharter for Troop 454 for Boys. REGISTER ON WEBSITE TO MARCH WITH OUR TROOP! Celebrate the anniversary of the Scouting movement at the 70th annual Scout Parade and Report to the State of Texas. Cub Scouts, Boy Scouts, Varsity Scouts, Venturers, Sea Scouts, Explorers, and STEM Scouts from all over Texas march up Congress Avenue to the Capitol. Scout Delegates from each council in Texas are seated in the House of Representatives and report to a member of the state government about Scouting accomplishments in their council from the past year. Kick off 2019 by earning your aviation merit badge at the Lone Start Flight Museum. Learn the fundamentals of aircraft operation, perform a pre-flight inspection, try your skills in a flight simulator, and see 40+ historic aircraft. Scouts completing all activities can earn the Aviation Merit Badge.